Our Runaway dress in black offers the perfect wear for a business interview or anything a little classy and formal. 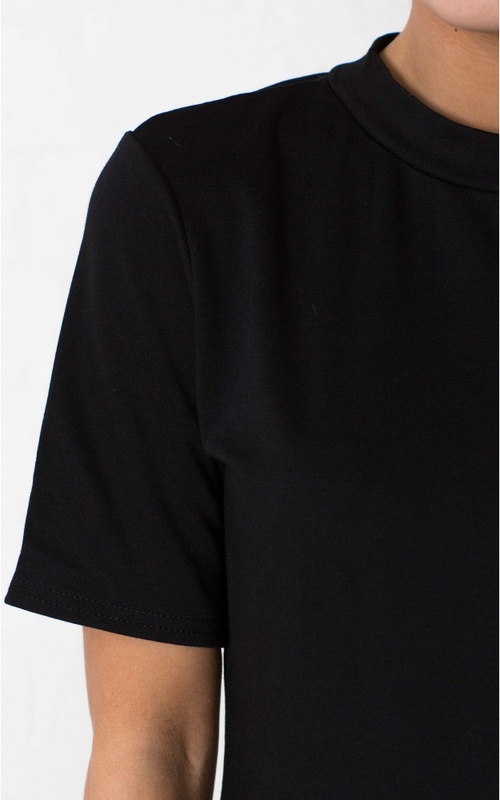 The crew neck and quarter sleeves create a sophisticated and stylish look keeping you comfortable while on the job. Pair this with a stunning high waist belt to add some flare into this look!